History, art, nature and sport are the key words for perfect holidays. 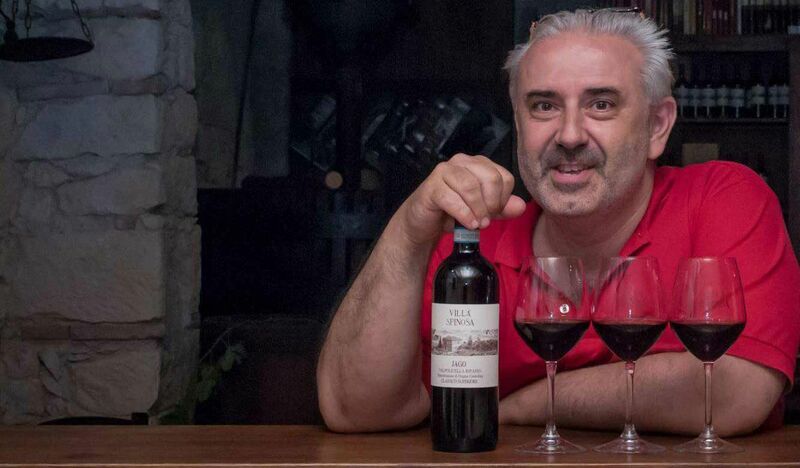 A lot of worthy occasions to visit Valpolicella and stay at Corte Spinosa. 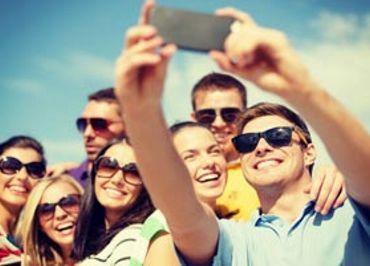 Here are some special offers just for you! 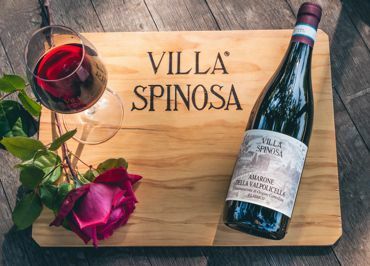 Book your stay at Corte Spinosa in advance and you will get a guided tour of our Cru vineyards and a special tasting of two single vineyard wines of Villa Spinosa. Book a relaxing stay of two nights in Valpolicella. 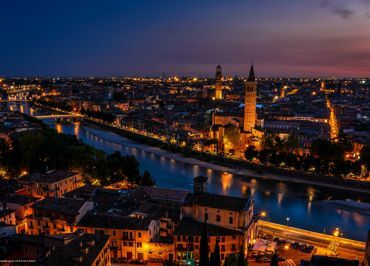 Guests may enjoy the town of Verona by bus: we offer two free tickets for the bus line from Negrar to the town centre! 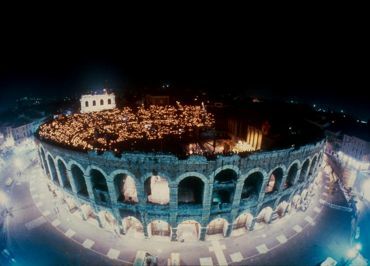 Have you got tickets for a concert or an exhibition in Verona? Book a short stay of 2 nights at Corte Spinosa, in Valpolicella. Two large apartments are available at Corte Spinosa if you come with a party of friends, relatives or colleagues. A special dinner with typical food matched within wines of Villa Spinosa is granted to you! 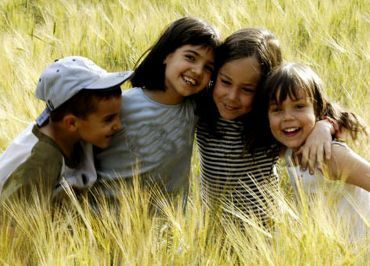 Corte Spinosa offers comfortable apartments with equipped kitchen ideal for families: children may discover farm acitivities with a visit to the "fruit calendar" and our "Children's Kitchen Garden". Book your romantic weekend at Corte Spinosa. There is a special gift for you: two bottles of wine with personalised labels to make this holiday unforgettable!